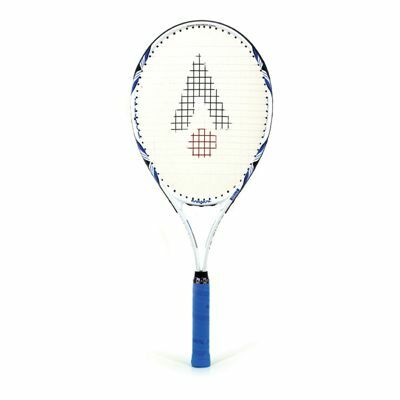 The Karakal Zone 27 senior tennis racket is designed with novice players in mind and made from high grade 7050 alloy. 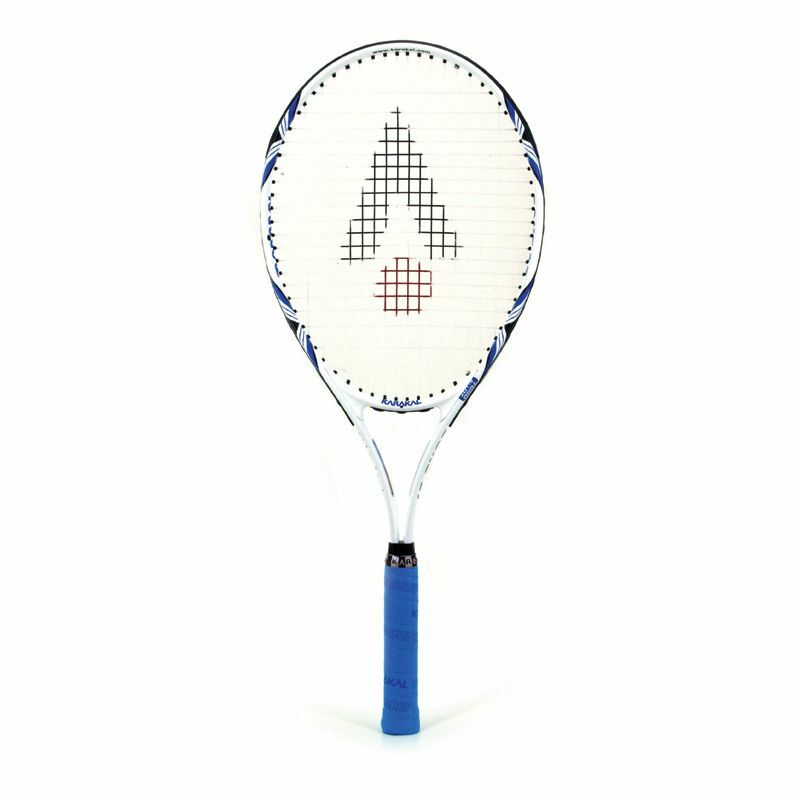 It has a parallel 'O' Beam frame with a midsized head and the Muscle Wave System which enhances the racket’s sweet spot making it more forgiving even on off-centre hits. 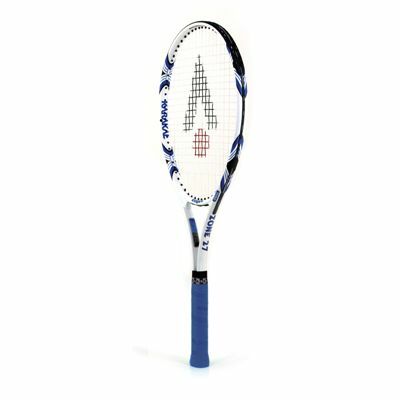 This 27” (686mm) long racket is equipped with the World's no.1 Karakal PU Super Grip that is super tacky and absorbent and ensures improved durability, gripping power and comfort. for submitting product review about Karakal Zone 27 Senior Tennis Racket.